According to an independent poll commissioned by Halfords Autocentre and Cataclean, manufacturer of engine and fuel system cleaning products, more than a third of drivers are unsure if they will pass the new-look MOT, and 12 percent of motorists also say their exhaust emits ‘visible smoke of any colour’; which will be an automatic fail. 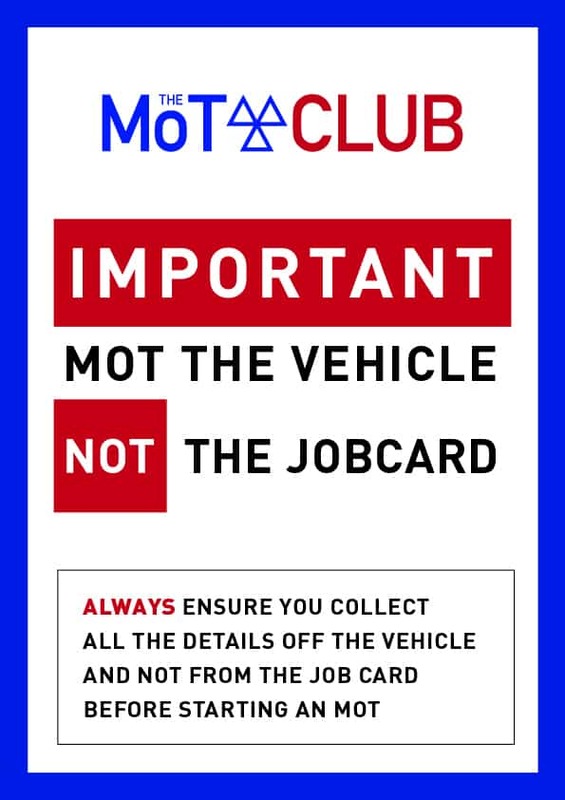 Nearly 60 percent of UK motorists are unaware that the MOT rules are changing in May, while over 30 percent are unsure they will pass the new-look test, a survey has found. 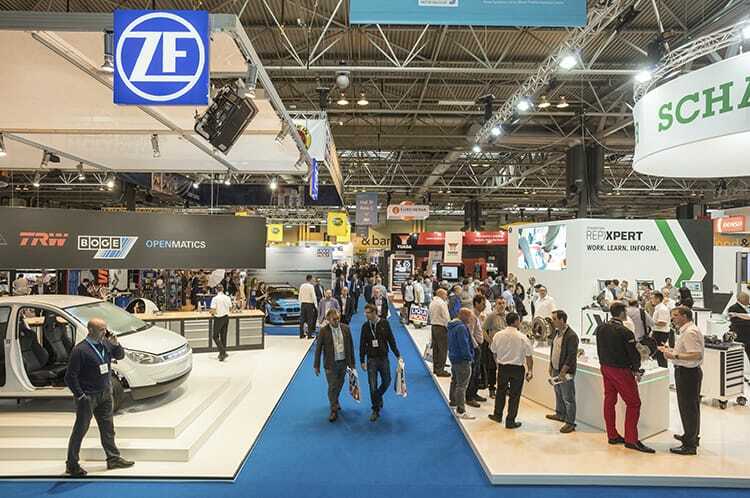 The survey of 1,000 car owners was conducted to establish whether motorists are ready for the changes, particularly in relation to the tougher emissions test being brought in. [The ‘visible smoke’ issue refers only to diesel vehicles with a diesel particulate filter which was fitted as standard. Testing Manual* entry: “Exhaust on a vehicle fitted with a diesel particulate filter emits visible smoke of any colour”]. As part of the new MOT rules, which will introduce dangerous, major and minor categories, there will be new checks on brake fluid, tyres and headlight washers. Testers will also be checking that cars do not emit smoke, and that diesel particulate filters have not been tampered with. This will be considered a major fault, a defect that ‘may affect the vehicle’s safety, put other road users at risk or have an impact on the environment’, and drivers will fail the test and have to repair the fault immediately. William Jones from Cataclean said: “The government’s motivation for cracking down on vehicles that are emitting toxic gases is, irrefutably, a valid one. However, the problem is that, on top of the fact that many motorists aren’t even aware that the MOT rules are changing, over 12 percent say their exhaust emits visible smoke of any colour, an automatic fail”. 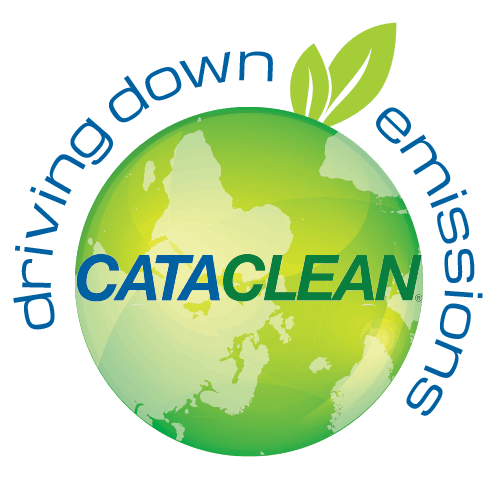 For more information on Cataclean, which has been shown in an independent trial to bring down emissions by 24 percent, visit www.cataclean.com. For more on Halfords Autocentre, visit www.halfordsautocentres.com. * The Testing Manual is still in production and may be revised before May 20th.